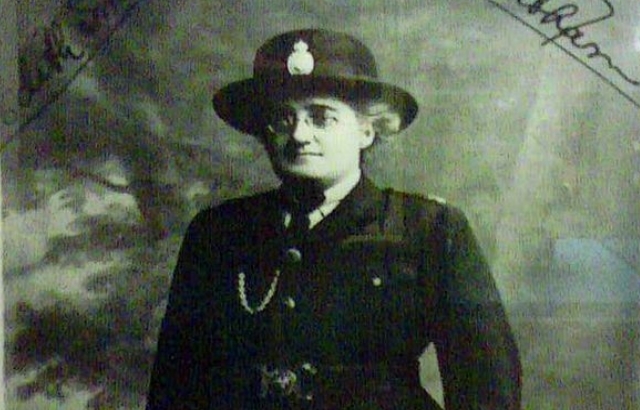 Louise A. Jackson is Reader in Modern Social History at the University of Edinburgh and has published extensively on the history of gender, crime and policing. 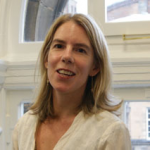 She is the author of Child Sexual Abuse in Victorian England (Routledge, 2000), Women Police: Gender, Welfare and Surveillance in the Twentieth Century (Manchester University Press, 2006) and (with Shani D’Cruze) Women, Crime and Justice in England Since 1660 (Palgrave Macmillan, 2009). Her latest book Policing Youth: Britain 1945-70 will be published in June 2014 (Manchester University Press).